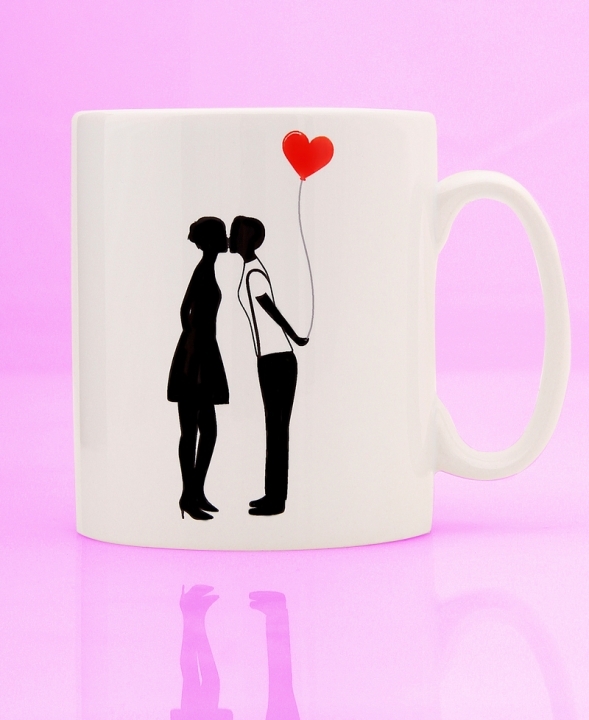 We have turned some of our most popular card designs into mugs so that you can give your loved ones a special gift this Valentine’s Day that will remind them of your love, every time they use this stunning mug! 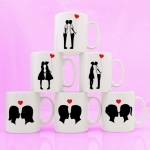 About the mug: A brilliant quality 11oz mug made from ceramic with a shiny gloss finish. 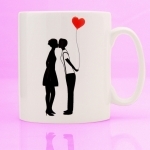 The mug is professionally printed with a simple black and white design with a bright red heart in the middle. 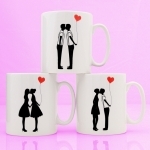 For best results and for your mug to stay bright and colourful, simply hand wash.
All of our products are sent out with great care and can be shipped worldwide. Please leave at least one week for your card to arrive if you live outside of the UK. 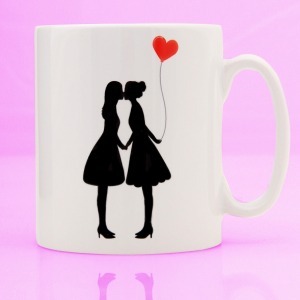 Our mugs are wrapped in two of our great quality sheets of white tissue paper with a final layer of bubble wrap. They are then placed into a small double-wall smash proof mug box where the mug is nice and snug inside, which prevents the mug from moving around during the shipping process. It is then sealed with our logo sticker and placed into a plastic coloured shipping bag so they are well protected from the rain or any bumps and bruises they may endure on their journey to your letter box!